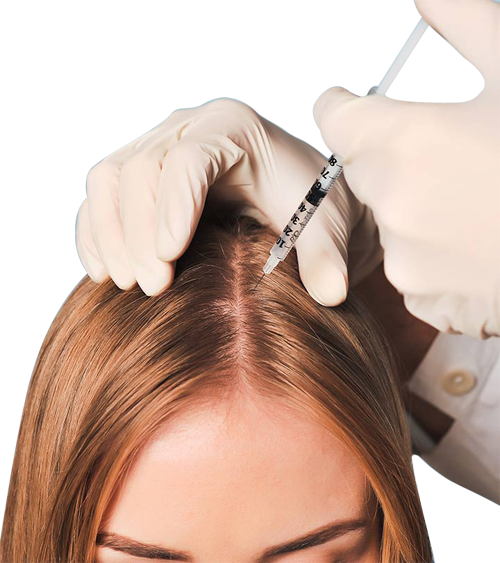 Mesotherapy is an effective, non-surgical treatment to cure hair loss for both men and women. The major cause of hair loss is nutrient deficiency and Mesotherapy treatment tackles this problem right at its root by bringing nourishment directly into the mesoderm of the scalp. Through micro-injections vitamins, minerals and amino acids are delivered directly into the scalp around the hair follicle area. This process initiates cell metabolism, improves blood circulation, neutralizes hormonal imbalances thus simulating hair growth and arresting baldness. It is a safe and effective treatment with no side effects. Michel Pistor, a French physician, founded the field of Mesotherapy in 1952 and since then it has been successfully used in cosmetic treatments for fat and cellulite removal, and hair regeneration. His efforts have been recognized by the French Académie Nationale de Médecine which endorsed Mesotherapy as a Specialty of Medicine in 1987. Today it is widely used all around the world and is estimated that, there are around 18,000 mesotherapists worldwide. Mesotherapy for hair growth approaches the problem in two ways. 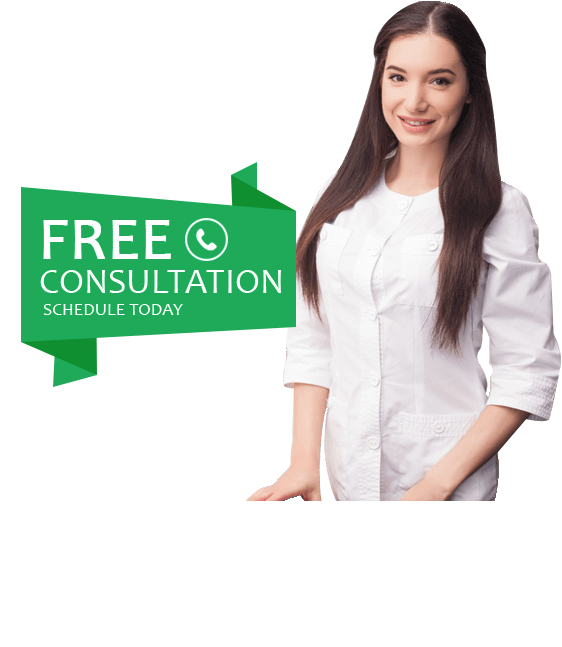 With the help of controlled microintroduction done on the scalp, natural healing process is triggered by the body by releasing growth factors through platelets into the follicle area. Secondly by introdcing the nutrient rich serum directly into the scalp, the follicles are simulated promoting natural hair growth. The active ingredients like Biochanin A and Acetyle Tetrapeptide-3 in the nutrient solution also arrest future hair fall, increase hair follicle size and balance the hormone levels. 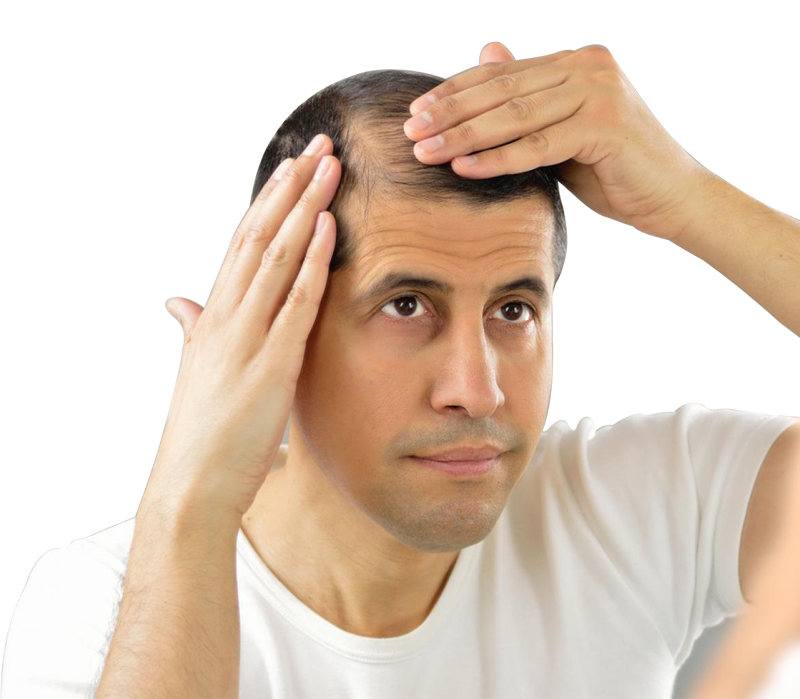 Hair loss treatment by Mesoteraphy is a specialised treatment which eliminates the need for surgical methods. Get in touch with the experts at our clinic in Hyderabad to find out more. Our expert trichologists analyse your hair to identify what’s causing baldness. This helps in tailoring the nutrient rich solution to your specific needs. The next step involves introducing the liquid into the mesoderm, the middle area of the scalp. This is performed using a specialized gun for precise delivery. It is done in every 1cm of area on the scalp. It is virtually painless and no anesthesia is required. 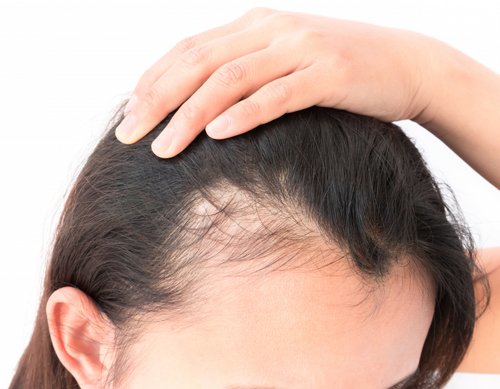 The number of sessions required for Mesotherapy hair treatment is based on the extent of hair loss. Around 5 to 8 sessions are generally recommended. Each session lasts about 30 minutes. Over the course of the treatment, around 4 to 6 months, our mesotherapists monitor your hair growth and suggest recommendations and tailor the course based on the results.